The groundbreaking ceremony was held in the presence of the Deputy Chairman and the Group Finance Director of John Keells Holdings PLC Gihan Cooray, President of John Keells Property Sector Suresh Rajendra, Sector Head- John Keells Properties Nayana Mawilmada, Joint Venture partners Chairman of Indra Traders (Pvt) Ltd. Mr. Indra Silva, and Managing Director-Indra Traders (Pvt) Ltd Rushanka Silva, alongside officials from construction partners China State Engineering. The latest addition to the repertoire of landmark residential properties in Colombo by John Keells Properties, TRI-ZEN follows The Monarch, The Emperor at Crescat City, OnThree20 at Union Place, and 7th Sense on Gregory’s Road. 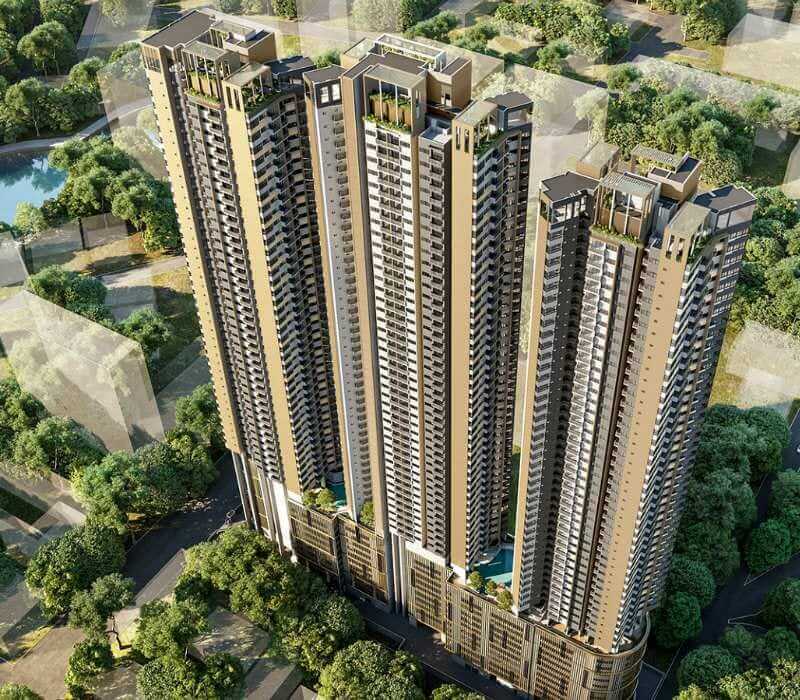 Cinnamon Life, John Keells Group’s flagship mixed development project is also currently in progress, set to transform Colombo’s cityscape on the border of Beira Lake.